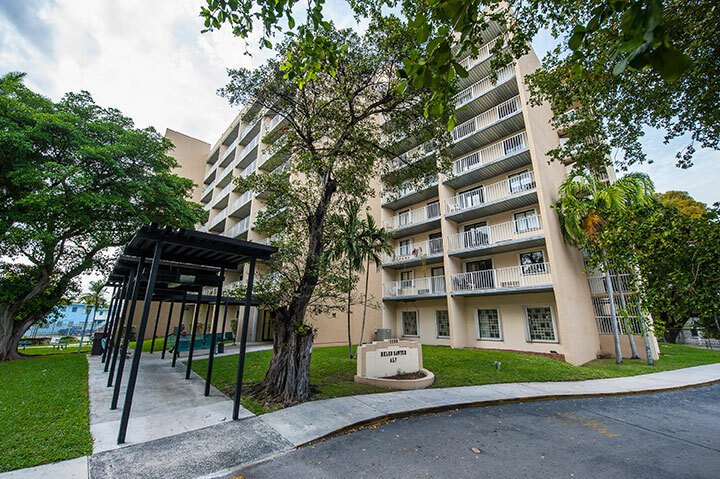 Concerned with the lack of affordable services that would allow the elderly to “age in place” Miami-Dade County Public Housing and Community Development converted the public housing development Helen M. Sawyer Plaza into an assisted living facility (ALF). 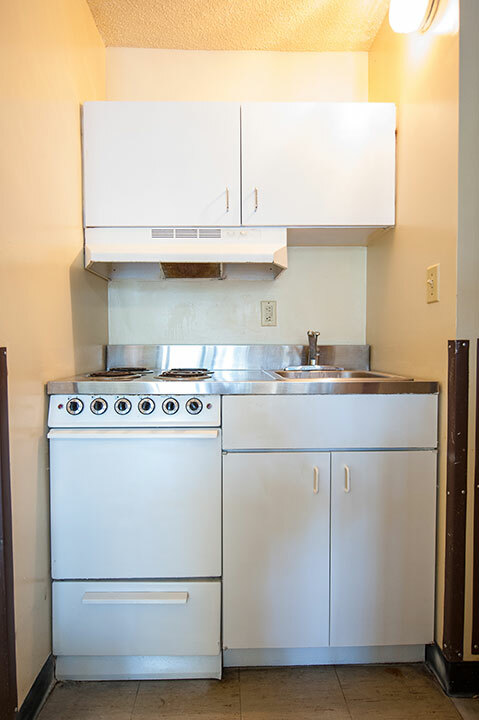 This Facility provides low-income elderly residents with safe and comfortable private accommodations. 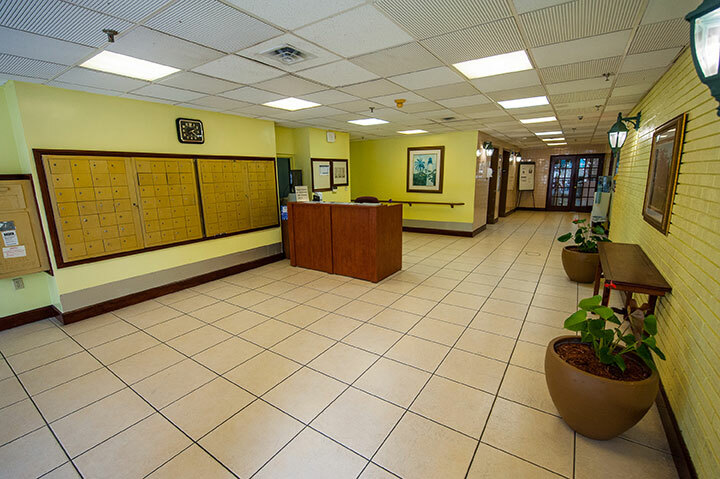 The facility is licensed for 101 apartments, within an eight-story building covering 2.38 acres and is comprised of large studios and one-bedroom apartments. It is not a nursing home and it does not hold a license to provide 24-hour nursing services. 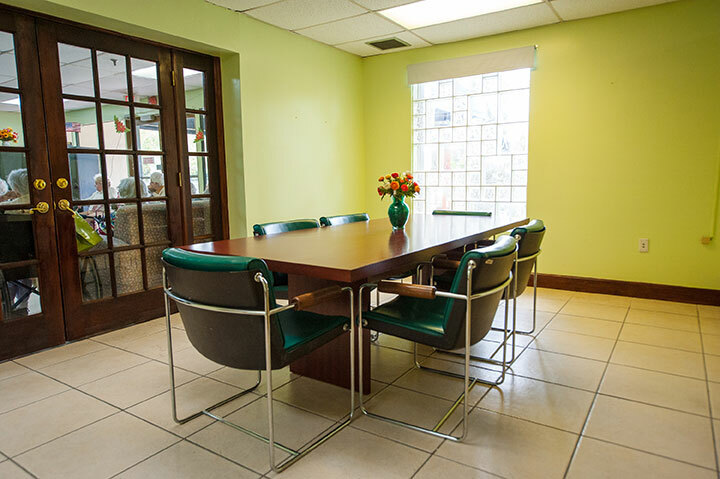 It is accessible to public transportation, is within walking distance of the Culmer Metrorail station and near local hospitals, major supermarkets, and shopping centers. Be Medicaid and/or Medicare eligible. Be able to perform the activities of daily living with supervision or assistance, if necessary. Be at risk of being prematurely placed in a nursing home. Not require 24-hour nursing supervision or mental healthcare. Must not have a history of violent behavior that poses a risk to the health and safety of others. Be free from communicable disease. The term “communicable disease” does not include Acquired Immune Deficiency Syndrome (AIDS), human immunodeficiency virus or any other communicable diseases, which are considered a disability. People with said disabilities are afforded protection from discrimination under State, Federal and local anti-discrimination Laws. 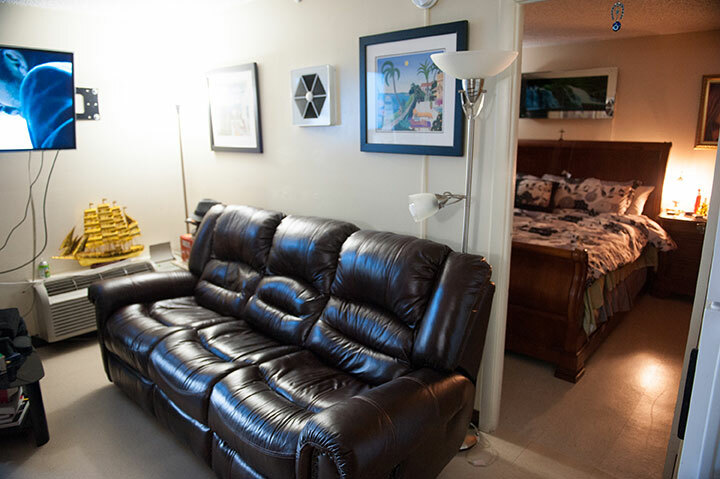 There is a monthly fee to cover the cost of rent for the unit and an additional fee to cover the services provided. Both fees combined will not exceed the family's monthly income. Contact the facility at 305-545-3410 for a cost estimate based on family's income. 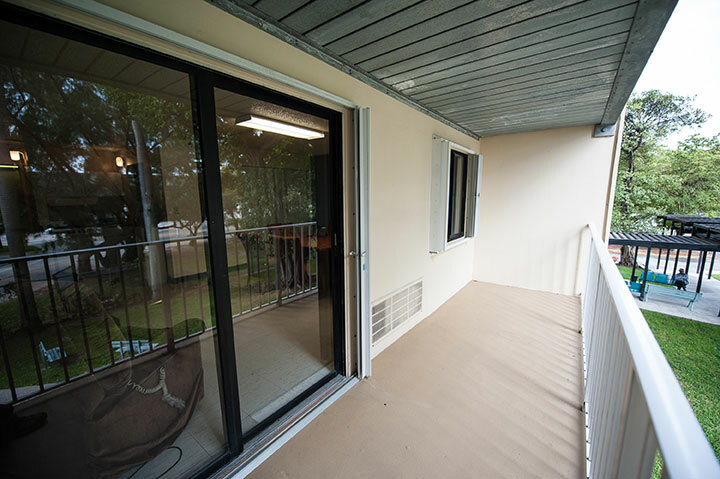 At the time of move-in, all residents must sign the Public Housing Lease and the Assisted Living Facility Admission package and you are not required to pay a security deposit. Your spouse may reside with you if they meet the assisted living facility criteria and is eligible to reside in the Public Housing Program. Residents reserve the right to choose their primary care physician and choice to remain with their current pharmacy provider or use the facility's provider for their medication needs. Visitors are always welcome, but must register at the time of entrance and sign out prior to departure. 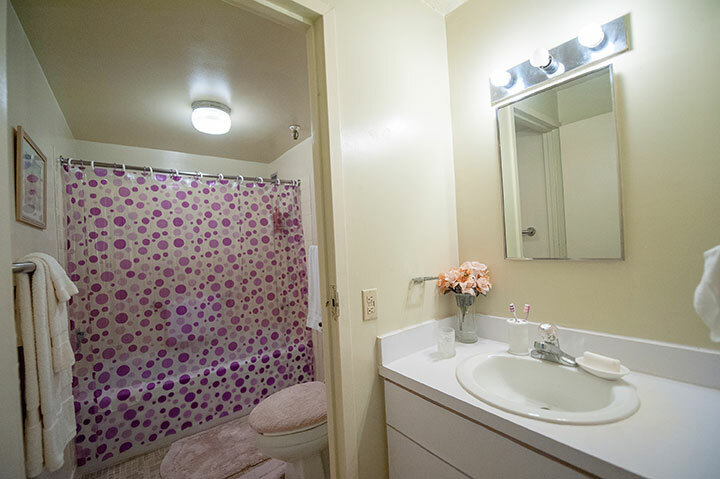 Based on Public Housing regulations, guest may stay with a resident for up to 14 consecutive dates. Resident must complete a written request two (2) weeks prior to the visit. All requests will require advance approval by the ALF Administrator. Guest will not receive Activities of Daily Living (ADLs) or Instrumental Activities of Daily Living (IADLs) services. Residents who choose to spend and extended amount of time outside the facility must ensure timely payment of rent and services as applicable. The facility will only provide transportation services for medical appointments and/or medical needs.All units are unfurnished. 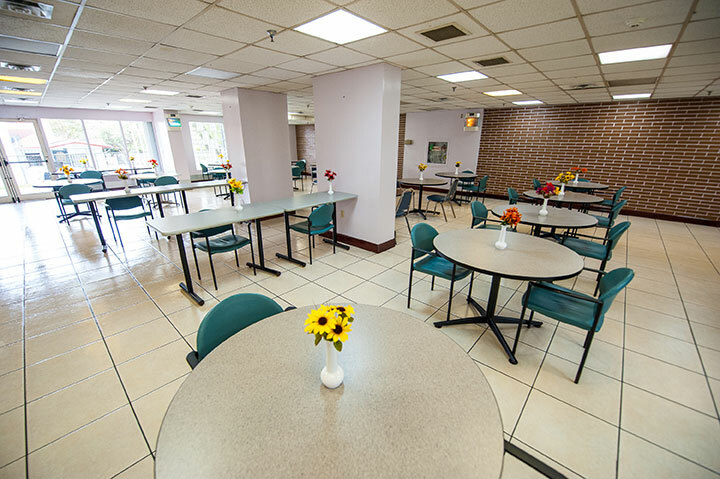 The facility provide furniture if needed upon availability from previously donated items. There are no assigned parking spaces. Parking is available on a first come first serve basis. 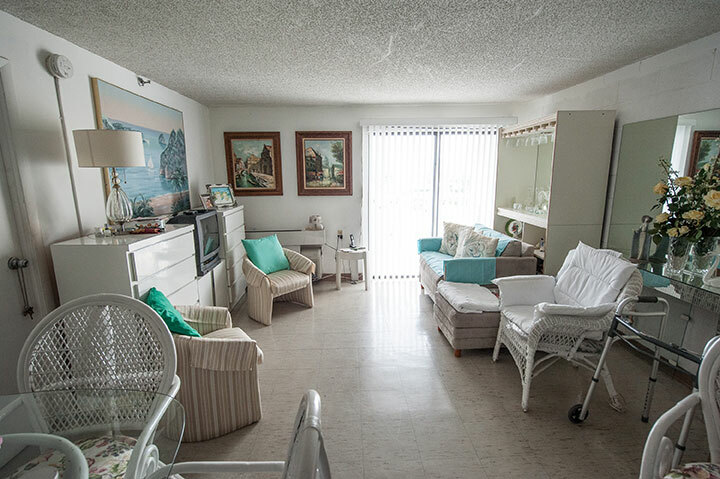 To report a complaint, you are asked to contact the Assisted Living Facility (ALF) Administrator at 305-545-3410. To report a complaint related to services, you may contact the Florida Agency for Health Care Administration (AHCA) toll-free at 1-888-419-3456. To report abuse, neglect, or exploitation, you may contact the Florida Abuse Hotline at 1-800-96-ABUSE (1-800-962-2873). Press 1 to report suspected abuse, neglect or exploitation of the elderly or a vulnerable adult. This toll free number is available 24/7. To report suspected Medicaid fraud, you may contact the Florida Agency for Health Care Administration at toll-free 1-866-966-7226.